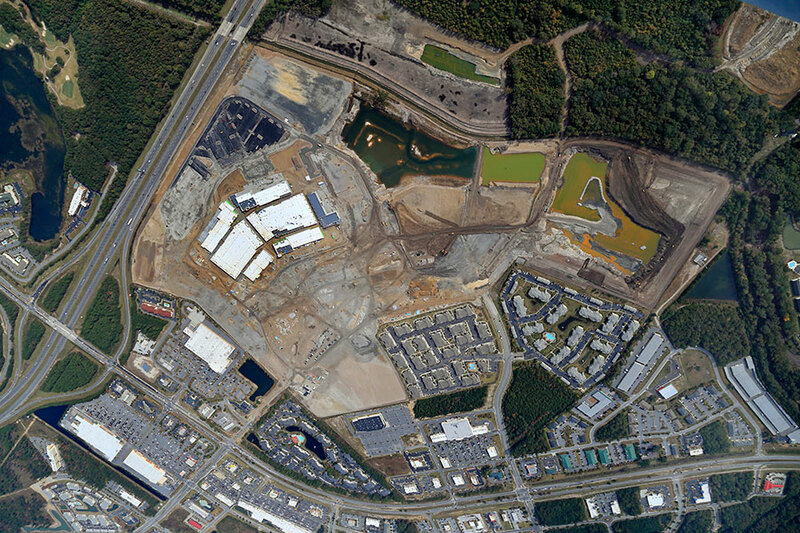 CORE’s Design and Construction Project Management team is overseeing the pre‐development, construction, accounting and tenant coordination of the 560,000 sq. 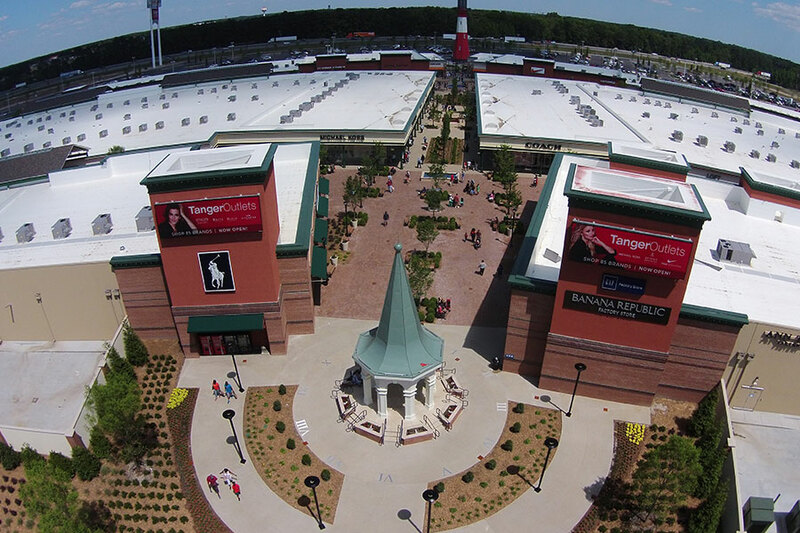 ft. outlet mall and 500,000 sq. ft. of outparcel space. The over 1,000,000 sq. 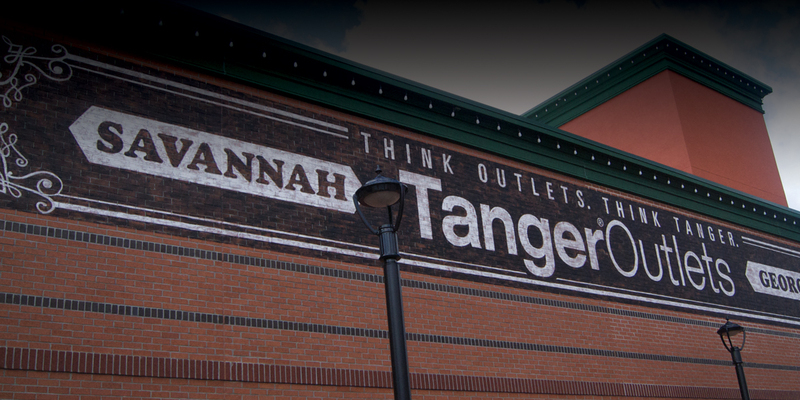 ft. project on behalf of Ben Carter Enterprises and Tanger Outlet Centers is estimated at $200 million USD. 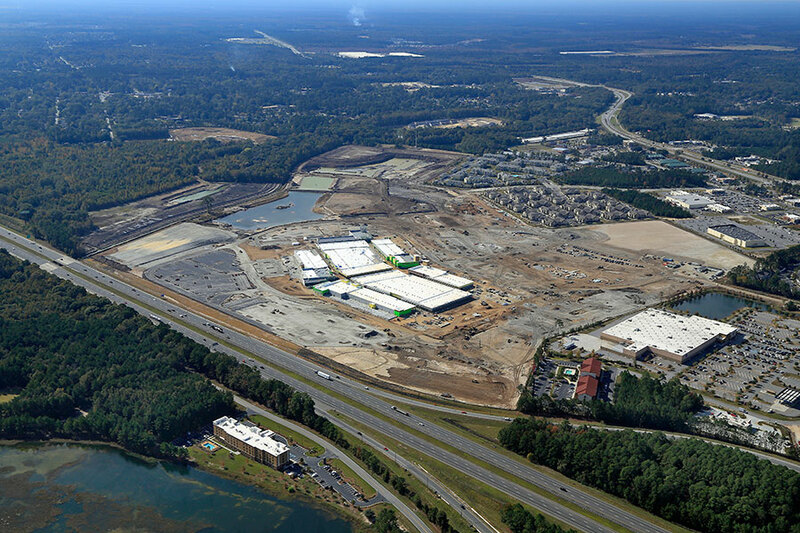 The development will house up to 120 tenants and 20+ outparcels/power centers.